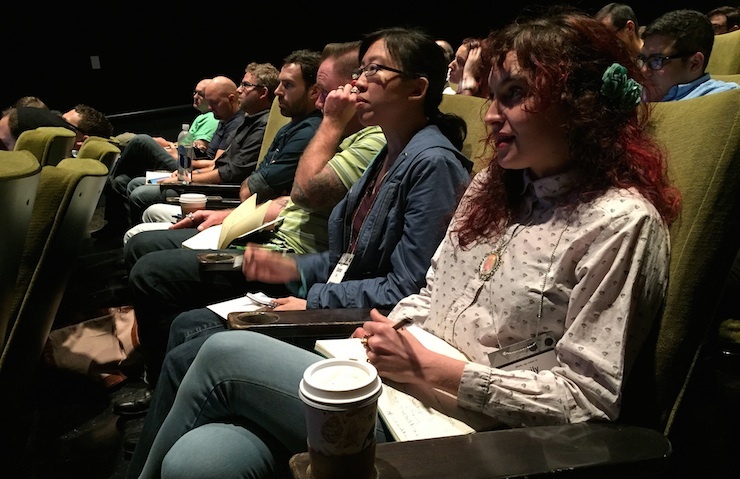 The 2015 WebVisions Chicago show was held at the Siskel Film Center from Sept. 23-25 and it was hella fun. Special thanks to all of the supercool experts who shared their ideas and made the event worthy to take time from one’s busy schedule. The team at WebVisions has been working hard to collect all of the presentations and post some highlight photos from the workshops and sessions on Flickr – check ’em out.